NEW YORK (AP) — If you signed up to stream live TV in hopes of saving money over traditional cable, you may be in for a rude surprise. Live online-TV providers like YouTube TV, DirecTV Now and Hulu with Live TV lured users with digital "skinny bundles" that were cheaper than cable. Now, many are raising prices. The latest is Google's YouTube TV, which is increasing its monthly fee to $50. It launched at $35 and has raised prices as it added more channels. ‘Oops! That wasn’t supposed to happen.’ After Pennsylvania suit, Verizon coughs up promised goodies. The first of this crop of TV services was Dish Networks' Sling TV in 2015. Its most attractive feature was price, since it offered a handful of popular, live TV channels for $20 a month. A string of other companies announced similar services in the years that followed, many priced from $30-$40 a month. YouTube TV, Hulu Live, AT&T's DirecTV Now and others were far cheaper than a traditional cable bundle, which costs about $100. Cable executives derided the online TV packages as unrealistically cheap, but they have grown in popularity as cord-cutting picked up. They have racked up more than 7 million users, according to MoffettNathanson Research, helping offset the declines in traditional TV customers for entertainment companies like Disney, Comcast's NBCUniversal and Viacom. But that bump may be petering out. DirecTV Now lost customers for the first time in the fourth quarter after AT&T canned big discounts. MoffettNathanson noted that growth slowed for the online-TV providers overall. 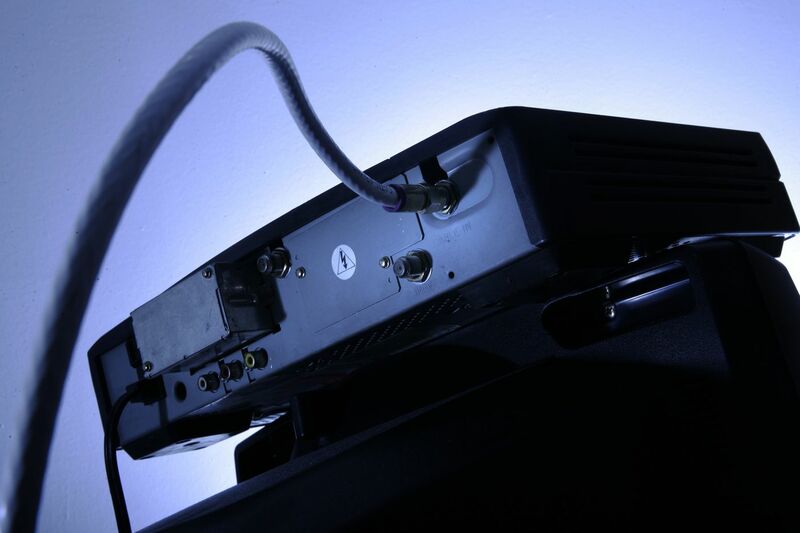 Price increases starting last year — just like you get with your cable package — may be to blame. This year has brought another round of price hikes, often as the bundles fatten up and more closely resemble traditional TV packages. That could turn still more people off, particularly as subscriber fatigue sets in with a slew of new streaming services coming from Disney, AT&T, Comcast and others. But the problem for the TV services is that programming costs go up every year, so they're passing those on. "At the end of the day, they have no choice but to keep raising prices," said MoffettNathanson's Craig Moffett. If that means a steep drop-off in demand from users, the entertainment companies could eventually feel the bite. AT&T, intent on profitability, announced a $10 price increase for DirecTV Now in March; it's now $50 a month for the cheapest tier, even after it dropped some popular networks that it didn't own. (Some of them, including MTV, BET and Comedy Central, returned a few weeks later after AT&T resolved a dispute with Viacom.) It also raised prices in 2018. Hulu raised the price for its live-TV service in February, by $5, to $45. Sony's PlayStation Vue raised prices by $5 last year. "Pretty much all of them have come to market from day one saying we're cheap cheap cheap," said Frost & Sullivan analyst Dan Rayburn. "It's no longer that much cheaper than cable." Dish has been more of a holdout. Last year, it raised the price of Sling’s cheapest package by $5 to $25, leaving its fatter bundle alone at $40. It’s also currently offering a big promotion. Philly rapper Asher Roth’s debut was certified gold 10 years after it was released. He’s celebrating with a 4/20 party. Delco movie-studio head raises curtain on his latest idea: A theme park next door to Chester.